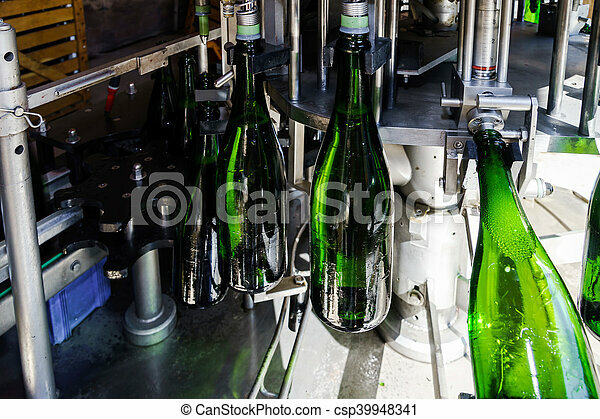 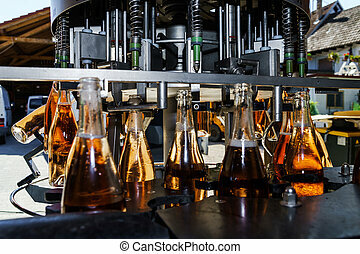 Automation bottling line for produce champagne in alsace. 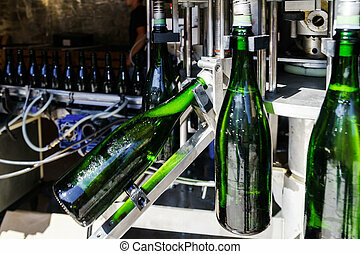 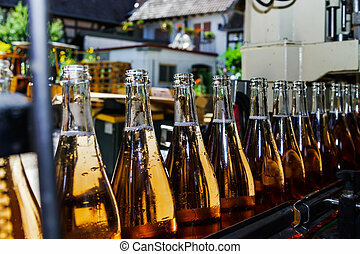 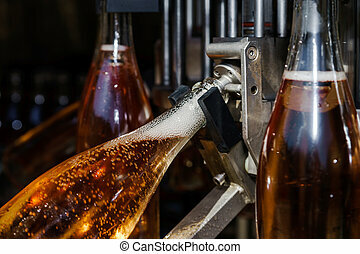 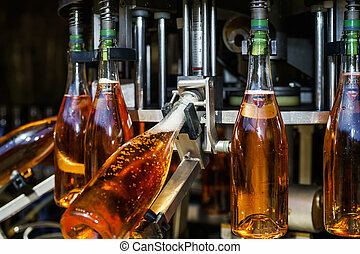 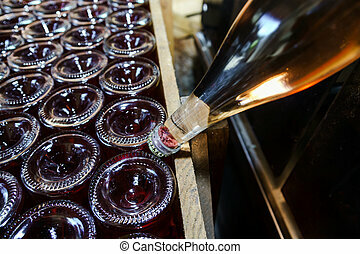 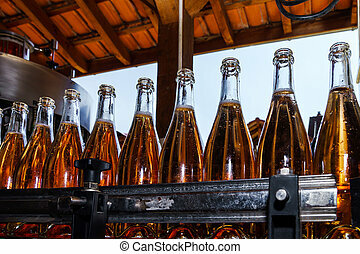 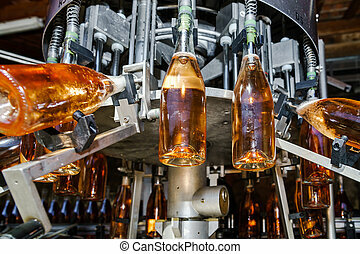 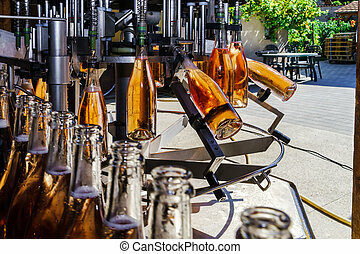 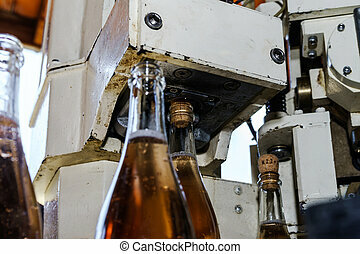 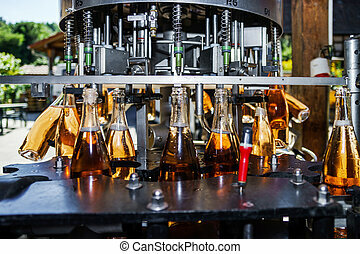 Champagne producing and bottling in alsace, france. 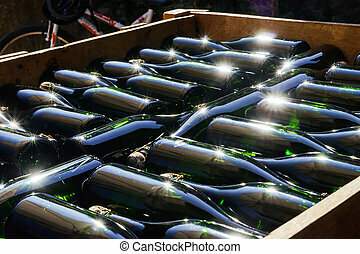 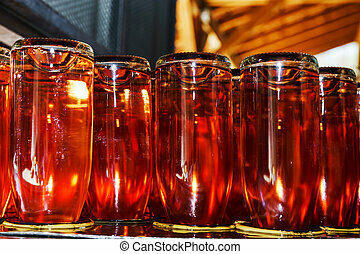 small wine-producing business. 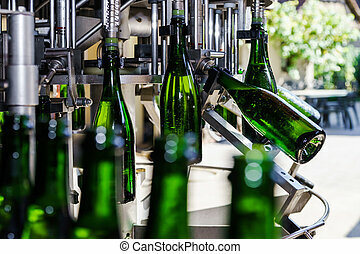 Champagne producing and bottling in Alsace, France. 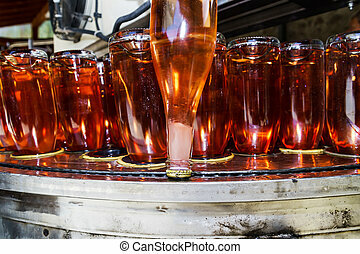 Small wine-producing business.